Every Wednesday from 10:00 am to 1:00 pm, come and bring yourself, a friend or a family member out to the Holy Spirit Rectory Hall, located at 279 Nerepis Road in Grand Bay – Westfield, New Brunswick. 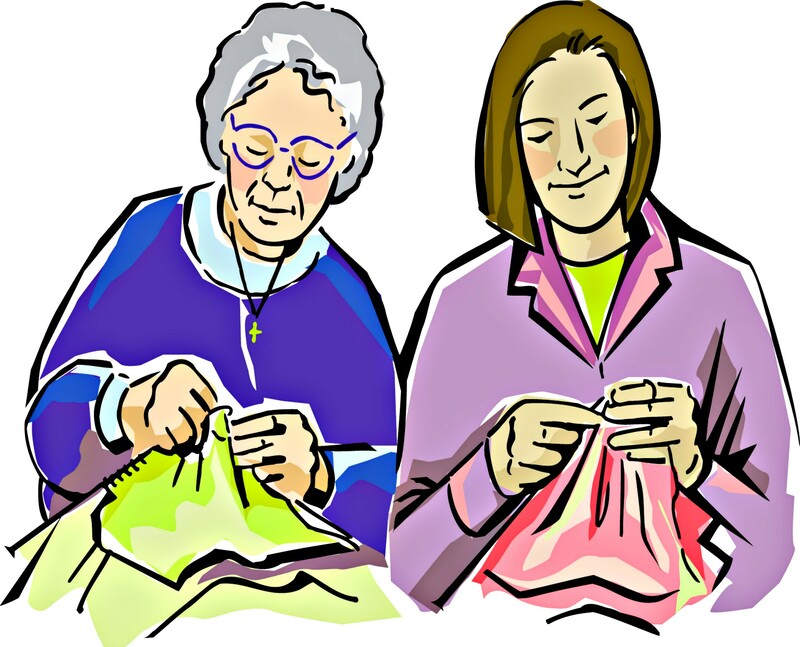 It is home to the to Holy Spirit Rectory Hall Wednesday Prayer Shawl Ministry Group. 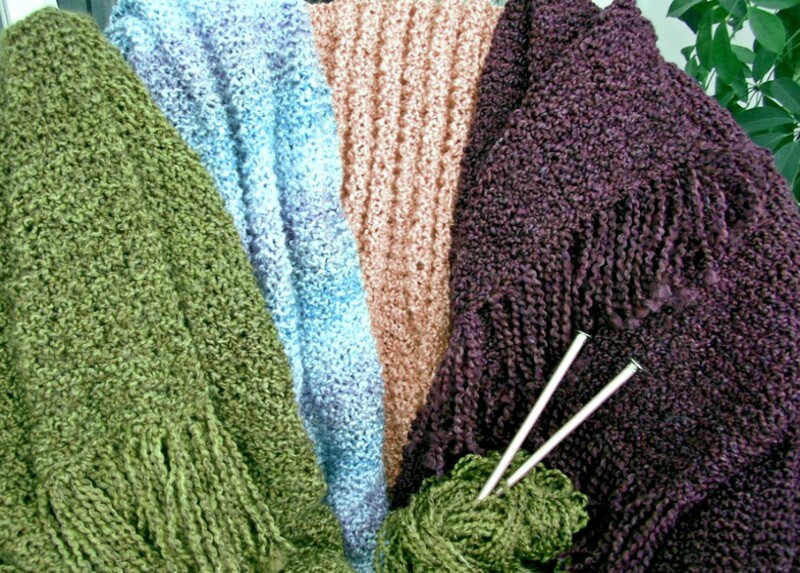 Shawls, mitts, hats and scarves are crocheted or knit. 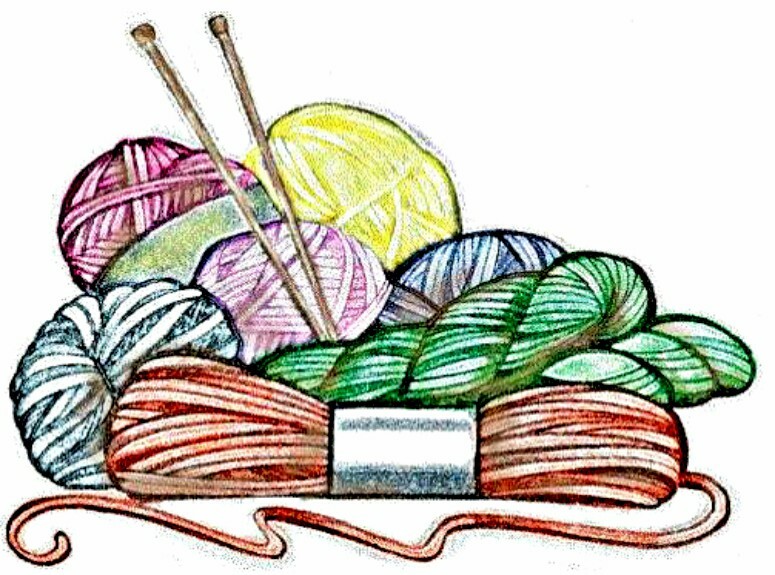 Bring your own needles, yarn is supplied. If you can’t come all the time, pick up some yarn on Wednesdays and work at home. Any questions, call Joanne Spencer at 1-506-486-1800.